This online personal diary is similar to any other standard diary. The use of this diary requires registration and login. Visit the 'Home Page' link in the navigation menu above to register and activate all features. You can type reminder notes, schedules, or tasks into the text fields for specific days of the week. Style of headings (font colour, italics, etc.) 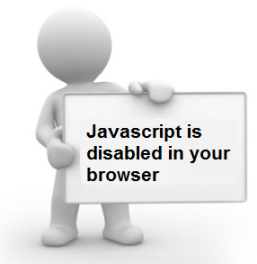 can be customised to your preference under the 'Display' menu. Entries typed (tasks, schedules or reminders) can be saved by selecting the appropriate category under 'File'. 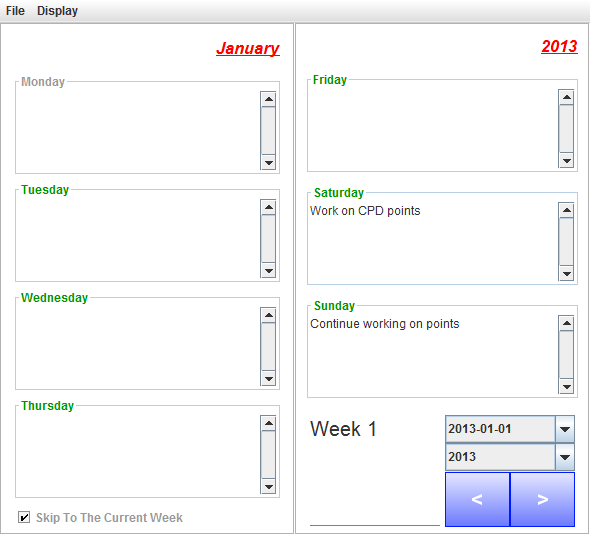 The diary's control panel is located at the bottom right where the year can be defined, however by default this setting will be set to the current year. Jump to specific weeks by selecting a date from the appropriate dropdown.